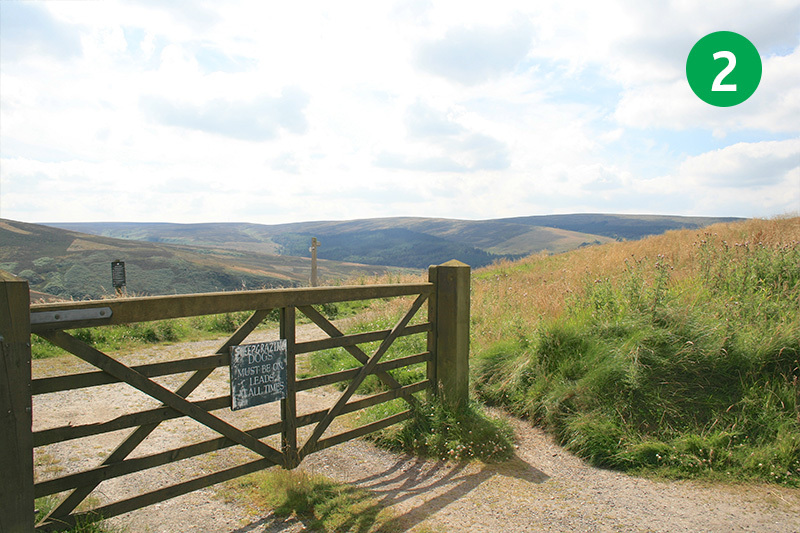 This easy, three-mile circular walk follows the old lane which was once the main route into the hamlet of Goyt’s Bridge from Buxton. It then meanders across open moorland before returning along the disused track of the High Peak Railway line. The walk can get muddy along the moorland section, but it’s one of the easiest in this series. And includes some wonderful views, both across Errwood Reservoir, and from the old railway track. 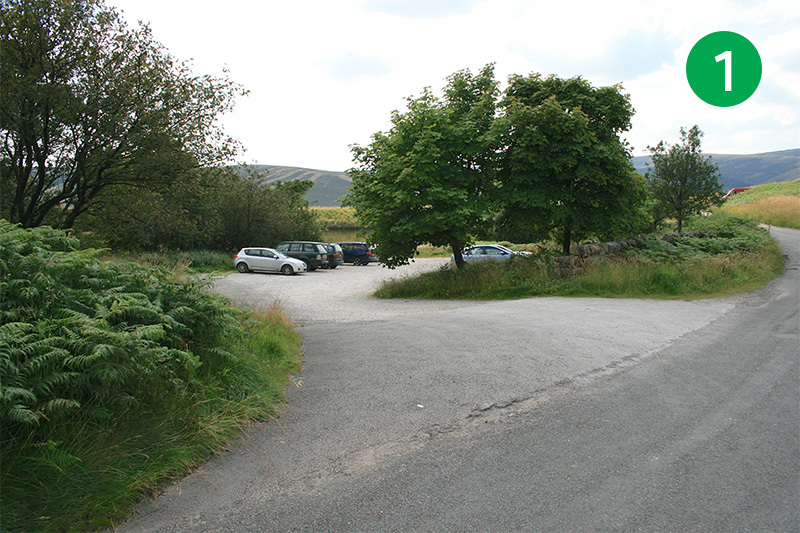 1: The starting point for this walk is a small car park, about half a mile down from the A5004 Buxton to Whaley Bridge road. 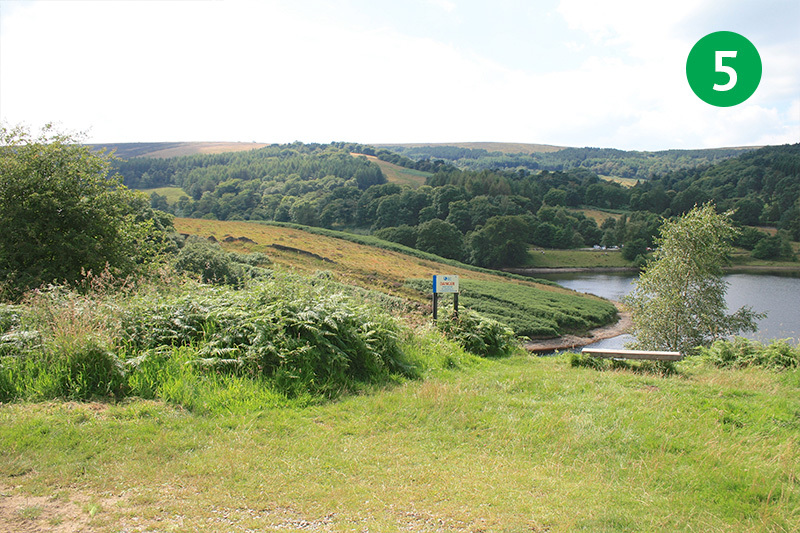 Simply follow the sign to Goyt Valley and you will see the car park on the left, alongside a small lake. 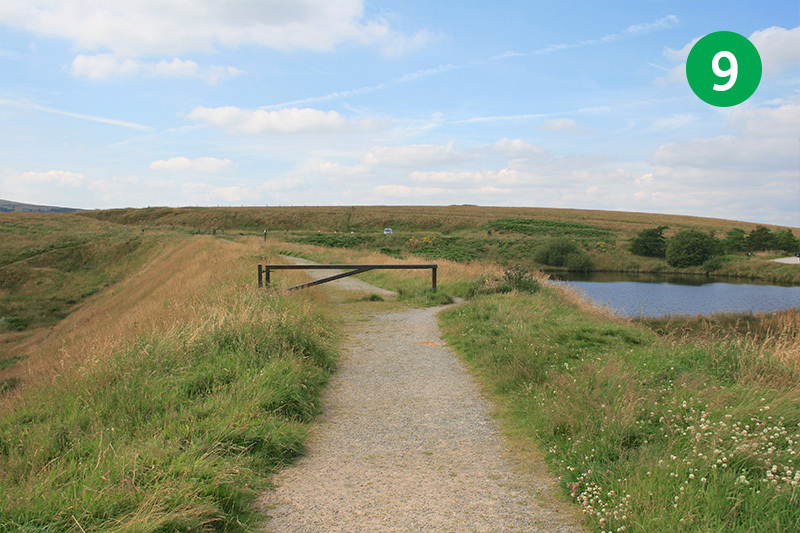 This reservoir provided water to the steam-driven pulleys which dragged trains up and down the Bunsall Incline (details on the website). 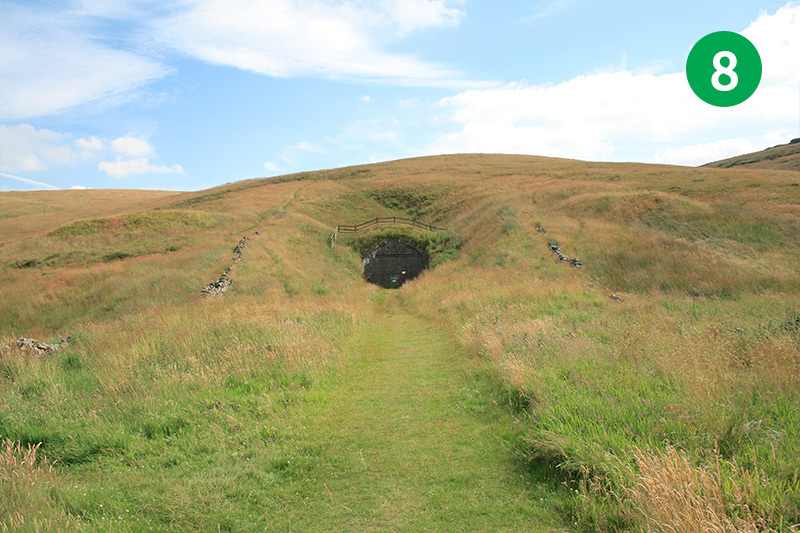 2: Walk a short distance further along the road and go through a gate on the left, just beside the bend. The track to the left, alongside the pond, is the disused railway line. You return along this path. Take the footpath leading diagonally right, down the slope. 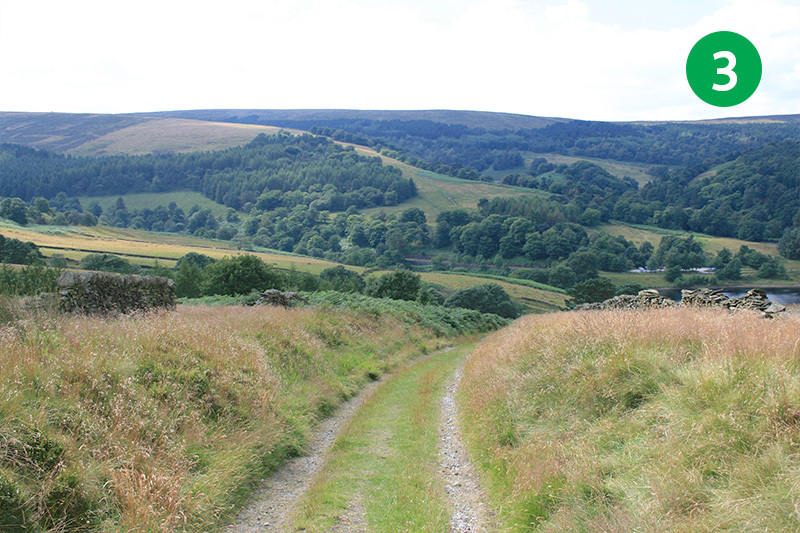 3: This is Old Goyt’s Lane, and was also known as Sandy Lane. 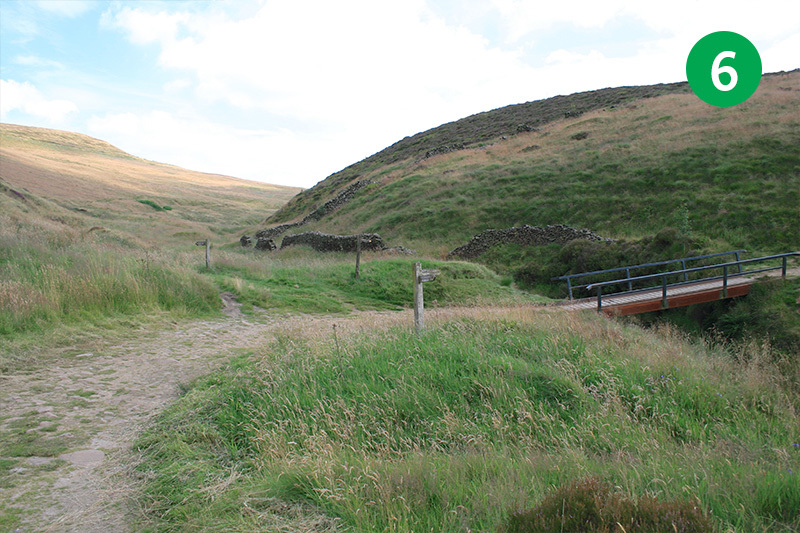 Before the twin reservoirs were constructed, this was the main route from Buxton into the hamlet of Goyt’s Bridge, and then up to Errwood Hall. Today it vanishes into the cold waters of Errwood reservoir. 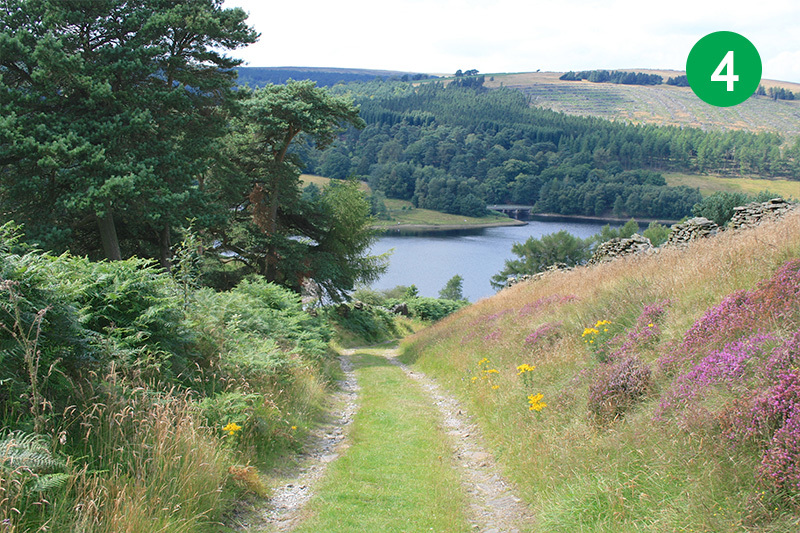 4: Continue walking down this attractive track, all the way down to the reservoir. It can get a little steep in places, but it’s far easier going down than up. I certainly wouldn’t want to be riding a horse and cart along here. But they were made of sterner stuff in those days! 5: There’s a well-placed bench at the foot of the track which provides a wonderful place to take in the view across the waters. 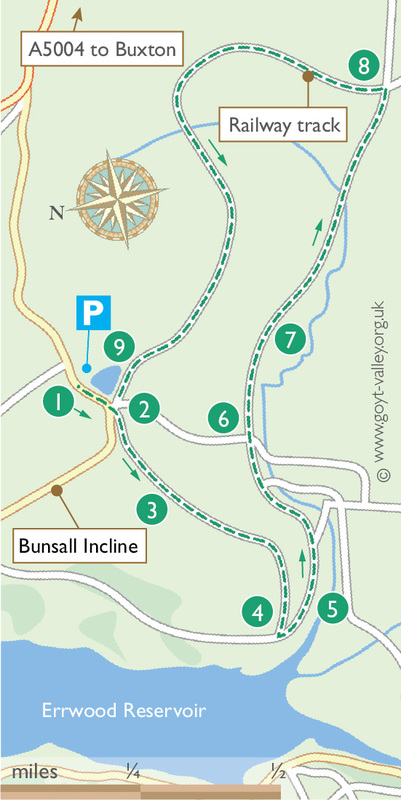 If you turn right at this point it will take you alongside Errwood Reservoir to the foot of the Bunsall Incline. But to continue this walk, take the path on your left. 6: Eventually you reach a junction of paths beside a footpath sign and a small footbridge. 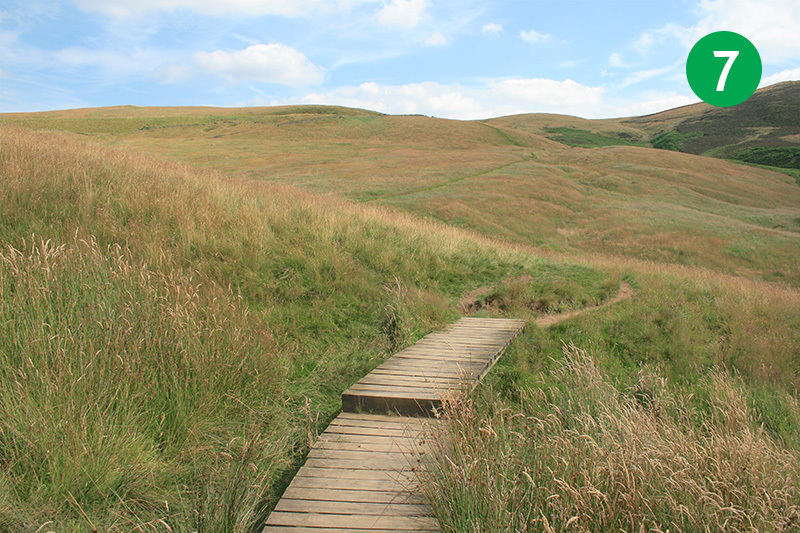 Take the path straight ahead, heading up the gentle slope which meanders across the moorland, ignoring paths which go up the hillside to your left. 7: The path includes several small footbridges which help avoid the muddier sections. Continue until you reach a wider track. 8: This is the old railway track. On your right is the bricked-up entrance to the largest tunnel on this 33 mile line. Opened in 1831, the railway connected canals at Cromford and Whaley Bridge. Walk 12 follows a section of this route. To continue this walk, turn left along the track. 9: This easy, mile-long section is a popular all-weather stroll for families of all ages, dog-wakers and the occasional jogger. When you come to the pond, you can fork right around the edge to return to the car park, or continue to the gate and turn right along the road.